The vision is that one day Walter Tull will become a household name and his story will be told as part of the National Curriculum. He will be remembered as a hero and become part of British history. His story will remind us of the culture in the early part of the twentieth century and remind us of the positive changes in our society today. For people that identify with his colour, it will help them to be proud British citizens and help them identify positive historical contributions. 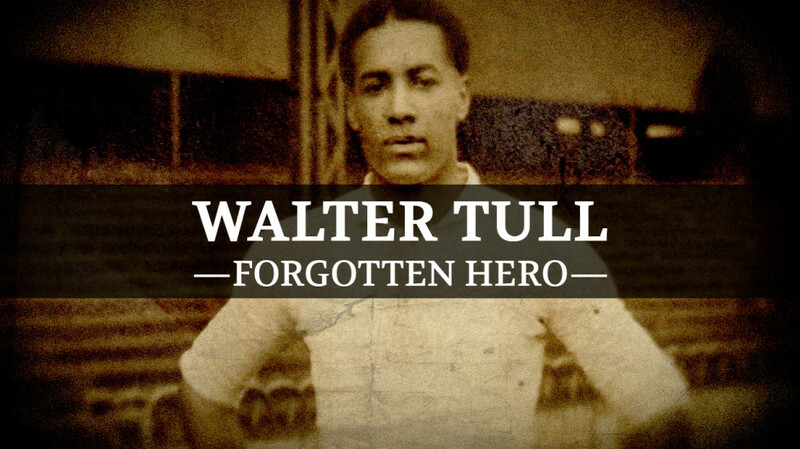 The Walter Tull story will set society on a path to discover other significant Black and minority heroes who may have been ignored or written out of our history books. In 2011 founder of WalterTull.org Nick Marr was both saddened and inspired by the Walter Tull story. Saddened that he had never even heard of the name Walter Tull. Upset by the injustice of those times and that no one had really taken the story to the media.